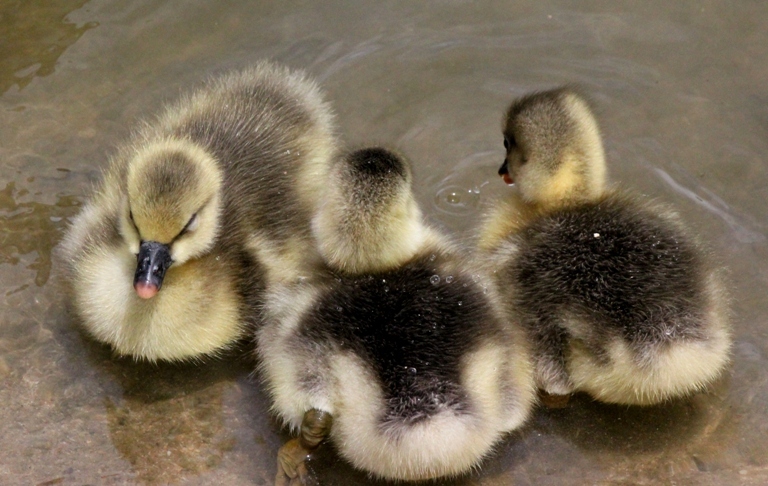 This entry was posted in nature, Photography and tagged Canada geese, Descanso Gardens, gosling, nature, photo of the week 2015, photography, weekly photo challenge, weekly photo challenge 2015. Bookmark the permalink. 6 Responses to Weekly Photo Challenge: Half and Half . . . and Half! Cute. I still have trouble with old math. Me too. Especially trying to multi-task, my math brain shuts down. Nothing cuter . . . Adorable!